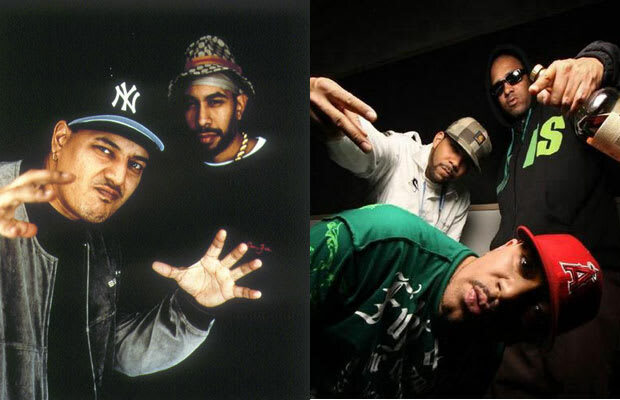 Reason It Was Shelved: In 2011, we heard that two of hip-hop's most legendary underground crews, The Beatnuts and Tha Alkaholiks, were joining forces on an EP aptly titled 'Liknuts.' We've been on hold for a year but the groups have released some in-studio footage just to keep everyone waiting a little longer and to reassure us that they're, in fact, still about this EP. Why We'd Kill To Hear It: The Beanuts and Tha Alkaholiks can keep fans waiting just as long as they want. The fact that two well-respected underground crews from the West and East are in the process of making music, we can anticipate that LIKNUTS will be an instant classic. Until we get a confirmed release date, just keep bumping “Grumpy Crocodile” over and over again.